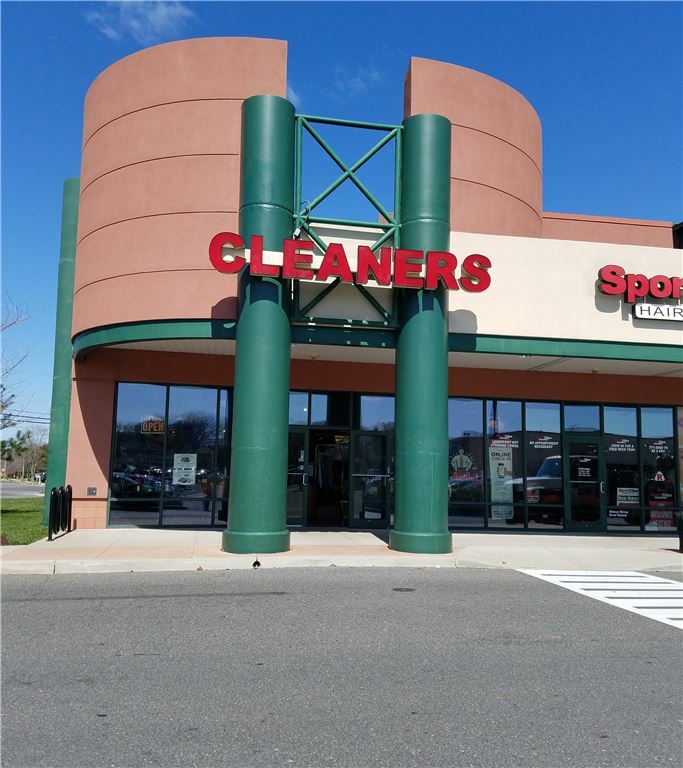 The dry Cleaning store is a corner location in the shopping center. Very well organized plant with all modern equipment. The secure hotel contract is a good stream of $90,000.00 income by owning 208 lockers. Two drop store service bring additional $60,000.00 per year. The owner is selling due to health reason.